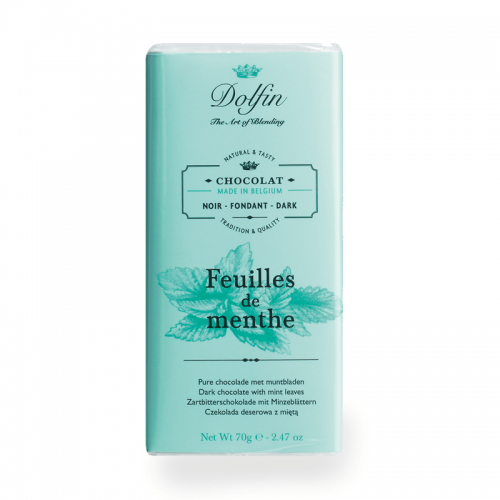 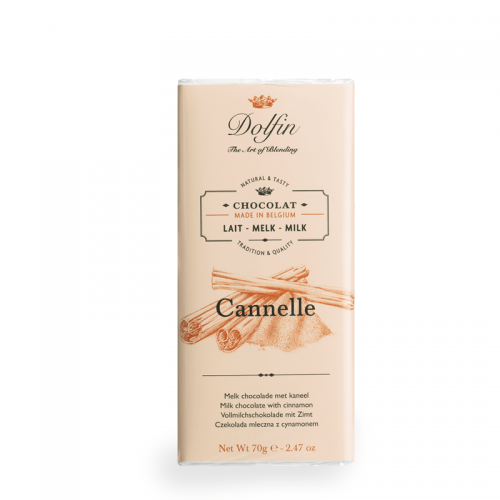 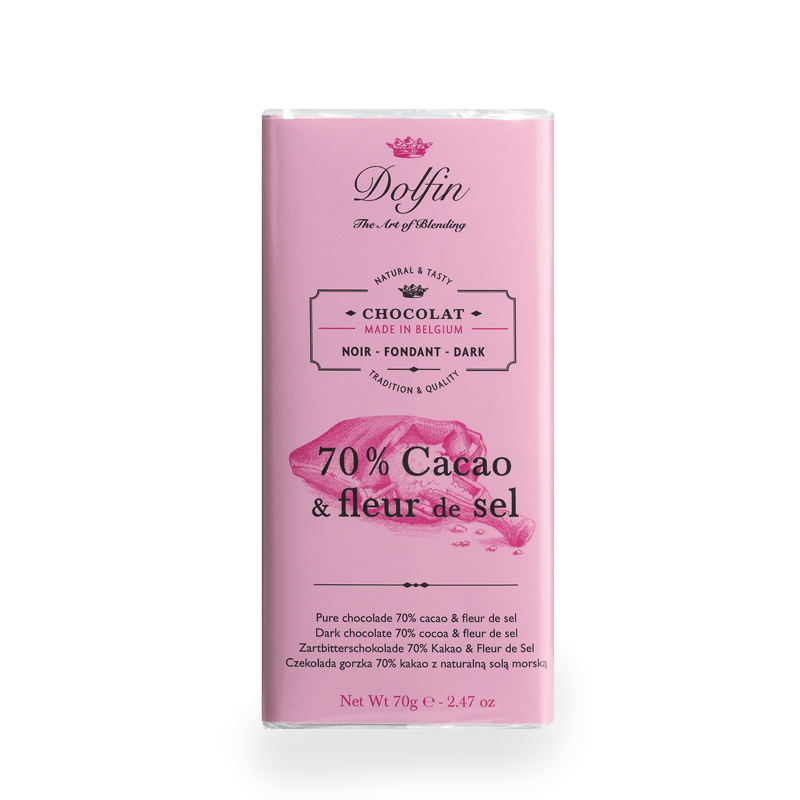 cocoa mass, sugar, low fat cocoa powder, emulsifier: soy lecithin, fleur de sel, natural vanilla flavouring. 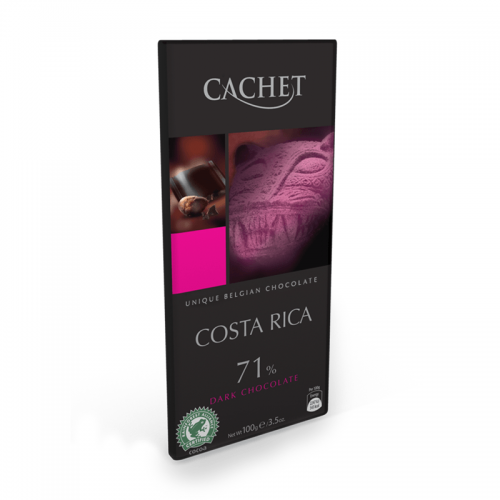 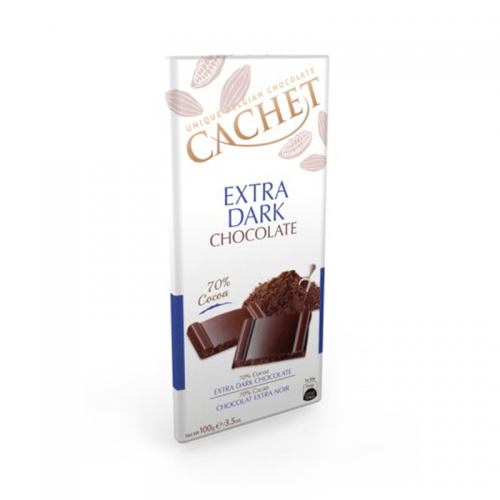 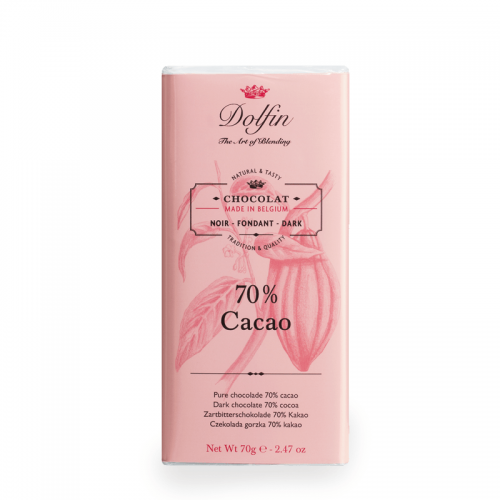 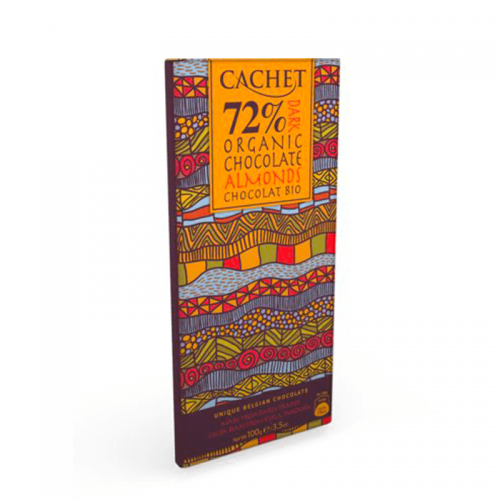 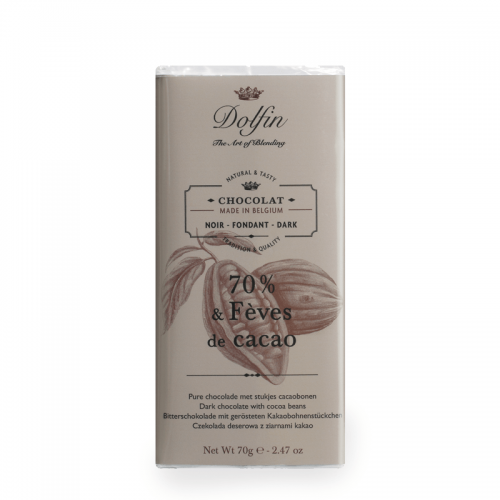 Minimum cocoa solids: 70%. 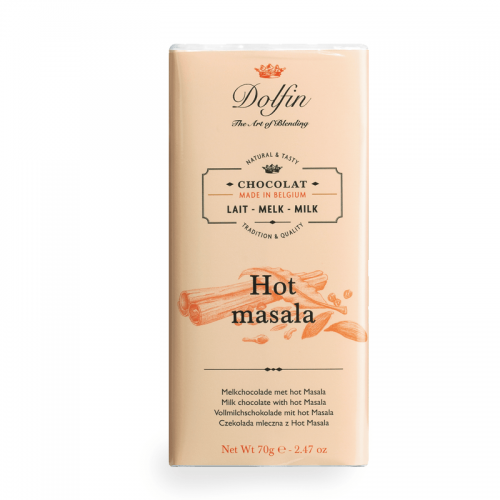 This product contains soy. 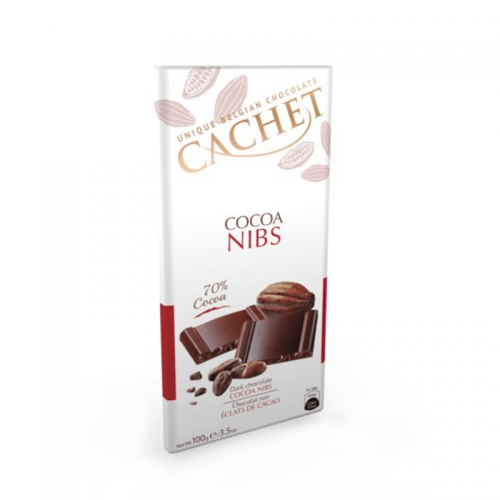 May contain traces of milk, tree nuts, wheat and eggs.